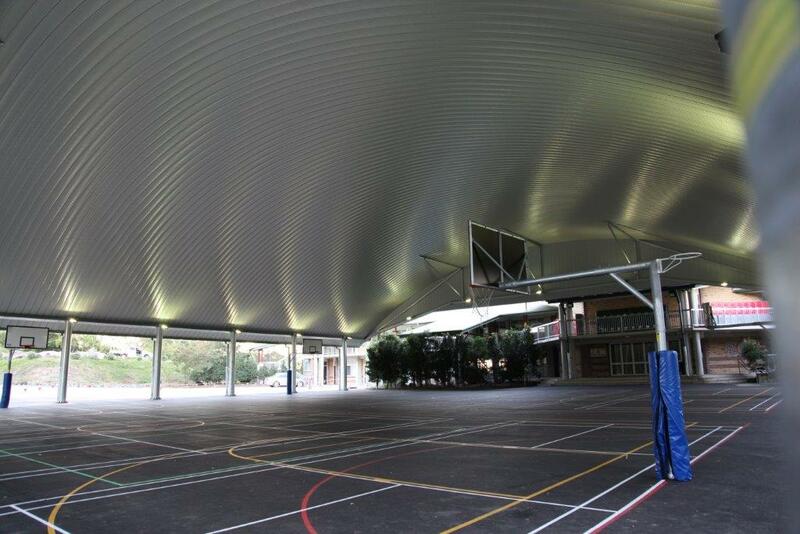 “The Dome” is a distinctive structure which covers an existing pair of multipurpose sports courts. 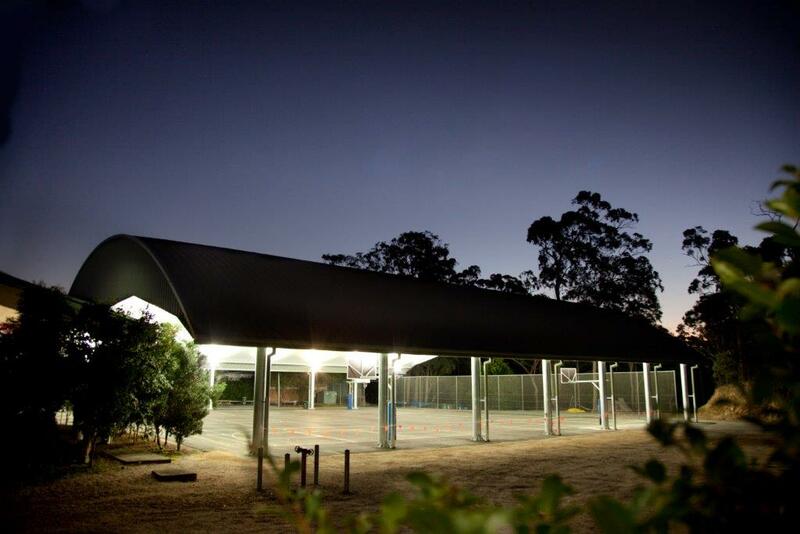 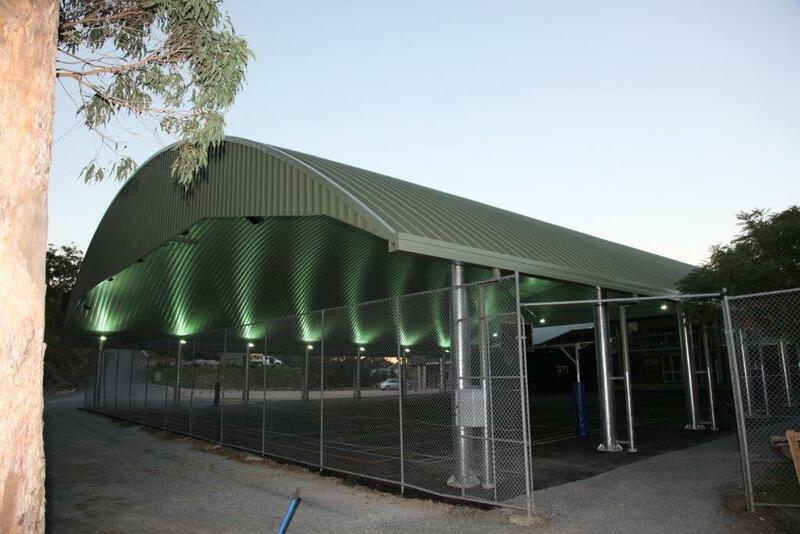 Spantech was contracted as Principal Contractor to design and construct the structure and ancillary works including stormwater, lighting and electrical services, sports equipment, resurfacing the bitumen courts, and linemarking. 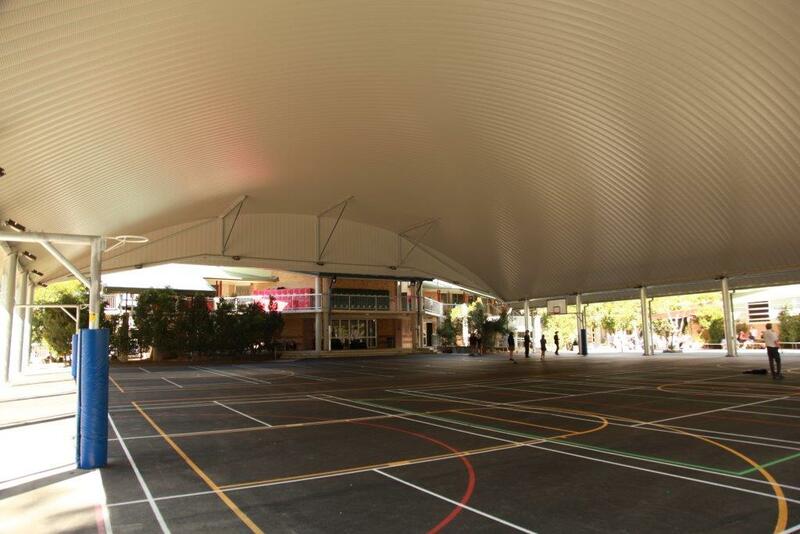 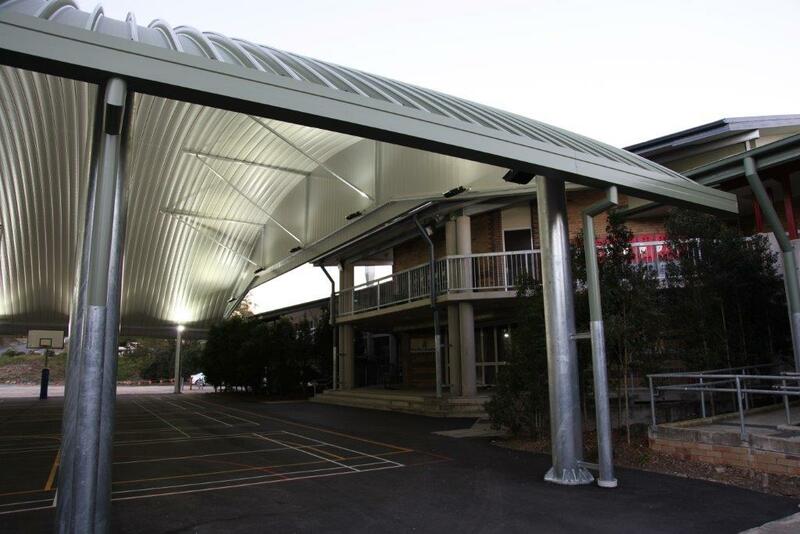 The project was completed in seven weeks with the critical roof erection phase programmed to coincide with school holidays. 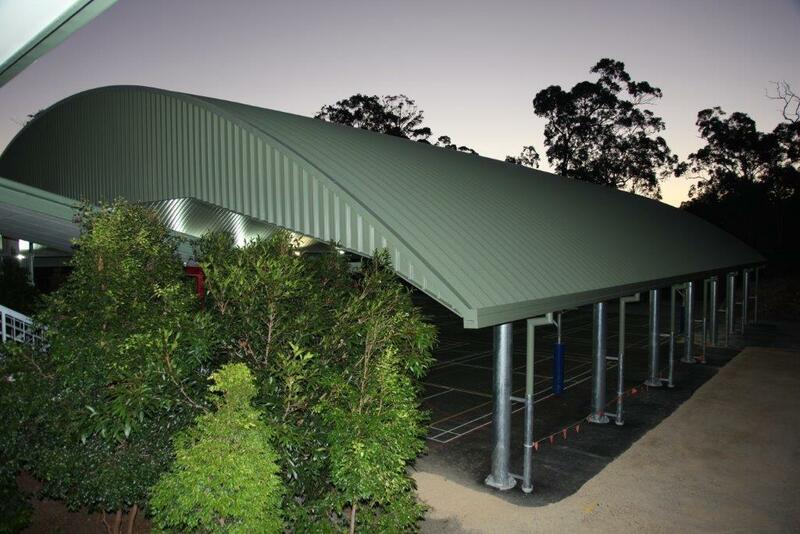 The building was primarily funded with capital raised by the P&F.